“Give me back my five lakh you filthy badger!” screamed a bald Indian man, pulling at cash from a ATM box while a rat inside pulled the Rupees back. Police in India’s eastern Assam state have blamed rats for eating away at rupee banknotes worth £13,300 inside several ATMs. 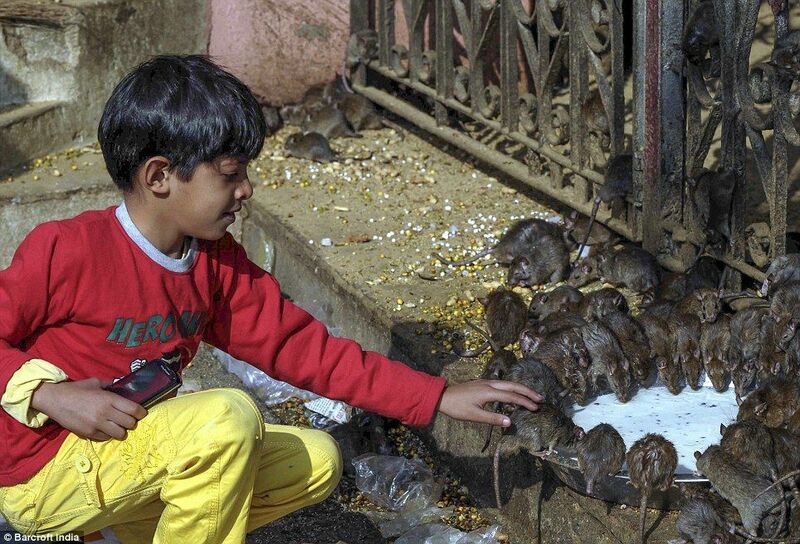 With all the people shitting in the streets, rats are the next level of vermin to hit, and they spread terrible diseases like tuberculosis and hepatitus. That next ATM withdrawl in New Delhi may come with something extra. “He ate the face off our president and it stunk like feces” said Ramabaputri Bhramajaranstatan. In the course of their investigations, police recovered a dead rodent from the scene of crime in the small town of Sijuguri in Tinsukhia district. Tinsukhia police told The Hindustan Times on Tuesday that the dead rat was one of ‘numerous’ other ‘culprits’ who had entered the ATM though a hole meant for wiring and spent several days chewing and shredding 2,000Rs and 500Rs notes.